Posted in Craftiness, Miscellany, Things I Like	by Sarky T.
I love vacation, I love September, and I love stinky cheese! I did some fun cooking and crafty activities with the kids during vacation. Tie-dying with children under the age of 6 is… interesting. But the kids loved it, (some of) the shirts look great, and those tie dye kits make it really easy. If you are daring and like semi-permanent messes, I say go for it! 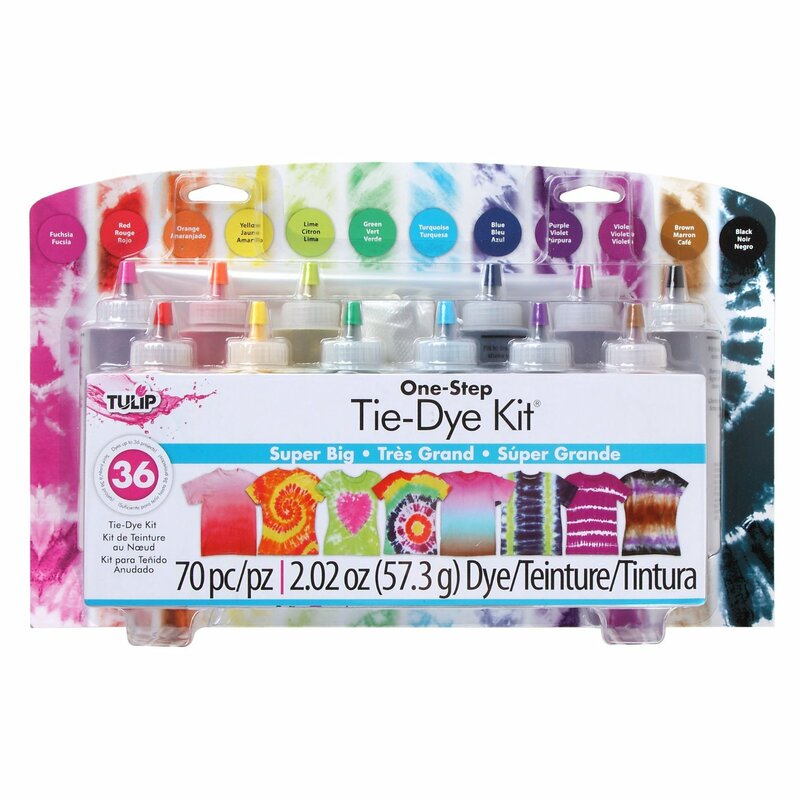 Tulip Tie-Dye Kit from Amazon. Thanks to an adorable DIY kit from a friend, we also tried out soap-making last week. So easy. Melt glycerin, add fragrance, glittery color and oatmeal, stir, pour in molds and you have adorable duck-shaped soap. The bonus? I’m all for crafts that encourage my children to wash their hands or other kid parts. If I made them again, I’d use less of the fragrance and skip the oatmeal. The orange glitter stays, though. Quack! 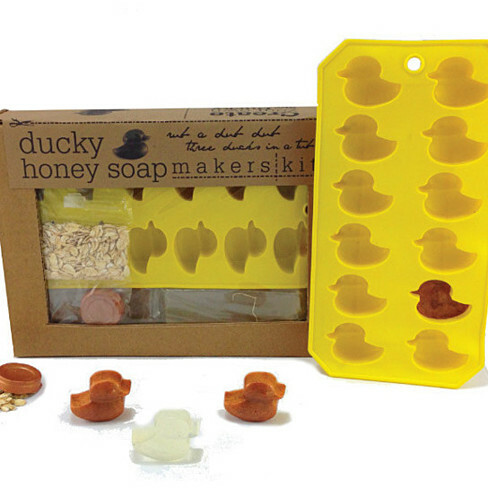 Ducky Honey Soap by Makers|kit. They make all sorts of affordable crafty kits. Image from Open Sky. Click on photo to go there. A lovely video from CBC/Radio Canada on how to age gracefully. Stay weird! PS – As always, no affiliate links – they’re just there for your convenience.